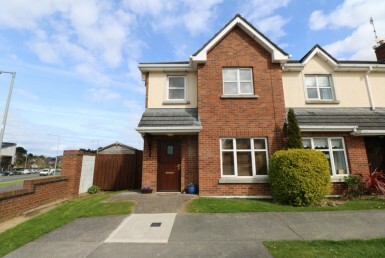 This 3 Bedroom Duplex Apartment is located in Bryanstown Manor in the much sought after Dublin Road area of Drogheda. This property is in excellent condition throughout boasting bright and spacious living areas. 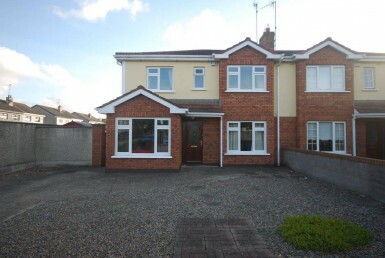 Within minute’s walking distance of Drogheda Town Centre and Drogheda Train Station, the property is also surrounded with a wealth of amenities and services including shops, restaurants, schools, creche and other transport services. Viewing Is Highly Advised.